My mom is a great woman, she will always save the best for my brother and me. I will be nothing without her. If you have seen my previous post, you’d know that my mom loves chili crabs, so we are probably going to continue our hunt for the best chili crab in Singapore. If you are thinking of having brunch on Mother’s day, check out the new branch of Epicurious at Rail Mall. 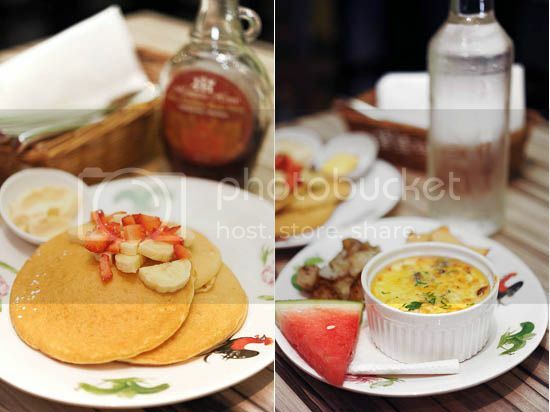 I went there a couple of weeks ago (yet to blog about it): the same good old brunch menu – now available in the West! Our mother always make breakfast for all of us, so on this coming Mother’s day, why not bring your mom out for a good breakfast? No Signboard Seafood at Geylang is my family’s favorite restaurant when it comes to chili crabs in Singapore. 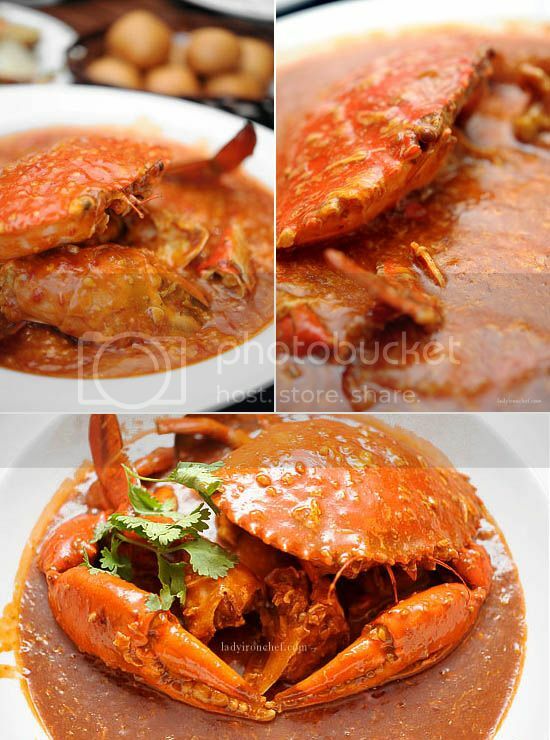 Otherwise, I want to try Roland restaurant, the creator of chili crabs back in the 1950s. So where will you be celebrating Mother’s day this year? Remember to make reservations! If you are thinking of making a present for your mom, drop by Dweam.com to learn more on how to DIY chocolate flower bouquet. Happy Mother’s Day to all moms world-wide! Roland’s food is not bad. You can give it a try. OMG LOVE RIDERS CAFE! REALLY REALLY NICE PLACEE! thumbs up for recommending riders cafe. it is a lovely place for brunch. in fact, for any meals. felicia: HAHAHAH you win! well done, which is the next-to-try place? raine: yes yes love that place!